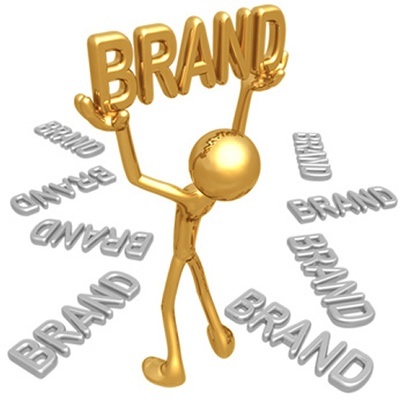 Branding online is one of the most important things you should do when you have established your company. Making a name online for yourself and your brand is so much more than promoting your company on flyers and banner ads. You have to build your credibility and reputation online. Online branding and internet marketing works hand in hand. In this digital age we are living in, people are moving towards more pull marketing than push marketing. Push marketing means you are pushing your message to the user. Pull marketing means you are pulling the consumer to you. Naturally push marketing is the traditional way of marketing and it is the same as printing flyers. Quite a few “pull marketing” tactics are used online and more companies should rather focus on “pull marketing” to build their brand online. Normally people who are unaware of the company name they have heard somewhere goes online to search for the company’s online presence. If they don’t have a presence, or you can tell that they just created the profiles and not doing anything with their profile, you are less likely to engage with them. Here’s a couple of reasons why online branding is important. Google: If you don’t have a website and no social media profiles, more than likely, no one will see you. Even online, people are looking for companies with credibility and that are established. If you are nowhere to be found, you may as well not even exist. Building trust: People always like to feel important. I go to my local coffee shop because they make me feel important. They know my name and they know the type of food and drink that I order. The same rules apply when customers are able to follow you online. Expanding your reach: On the web, things can go viral quickly. You are really not limited to only your local reach. You can take your message to any corner of the world. If you want people far away to engage with your brand, establishing your only presence is important. It allows everyone to view your company. You have the power: If someone else is marketing themselves as your company, the negative effects of this could be devastating. When you have established your name online, you are in control. Online branding has changed into more than advertising your name on billboards. You are still implementing the same traditional tactics, just going online to do it.